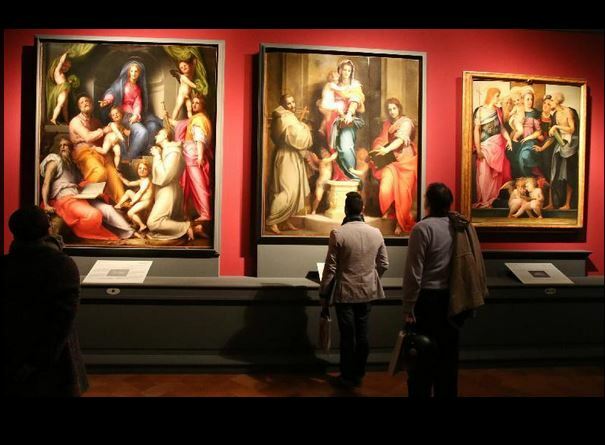 On show since March 8th at Palazzo Strozzi, Florence, is the major exhibition Pontormo and Rosso Fiorentino. Diverging Paths of Mannerism. 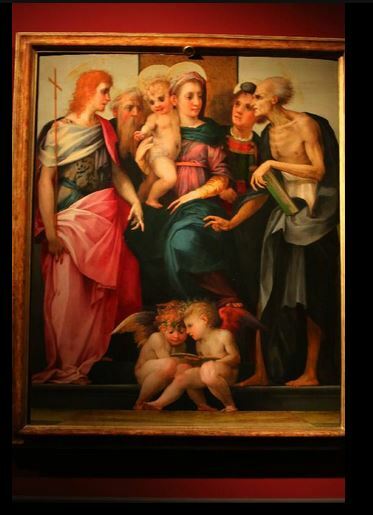 Continuing until July 20th, this exposition is devoted to the work of Pontormo and of Rosso Fiorentino, both great Italian 16th-century painters belonging to the Florentine school. This appointment is particularly precious and adds even more value to the already vast superior quality art Florence offers. Thousands of visitors are expected to arrive to admire the different refined styles of the two artists. Pontormo and Rosso Fiorentino were considered the most open-minded nonconformist painters of the sixteenth-century Italian period which Giorgio Vasari defined the ‘modern manner’. This exhibition also portrays a journey through the parallel lives of these artists considered “non identical twins” who towards the end of their journey reached reconciliation. 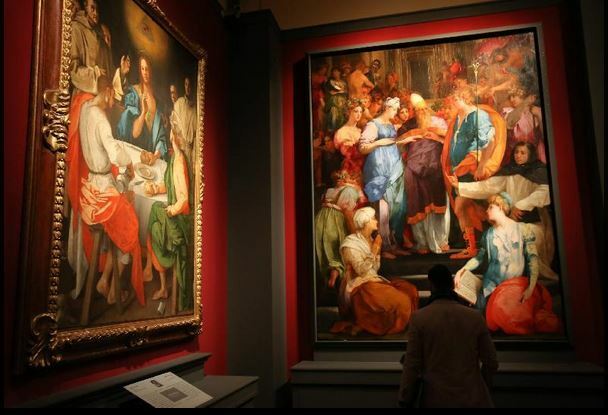 The exhibitions, consisting of over 80 works, offers visitors the opportunity to admire 50 paintings (panel, canvas and removed frescoes) by the two artists, a collection which represents 70 per cent of their production. In addition, there are also drawings, tapestries and engravings, together with illustrations of their masters: Andrea del Sarto and Fra Bartolomeo. If you’re planning a trip to Florence to visit this exhibition we inform you that Trenitalia, the primary train operator in Italy, is offering discounts to customers with membership cards to visit the show. Please check up on their official website. For those wanting to stay in town take a look here at our wide selection of accommodations in the town centre. Questa voce è stata pubblicata in Accommodations in Tuscany, Art and accommodations, Exhibitions and accommodations in Tuscany e contrassegnata con Exhibitions in Florence, Palazzo Strozzi, Pontormo, Rosso Fiorentino. Contrassegna il permalink.